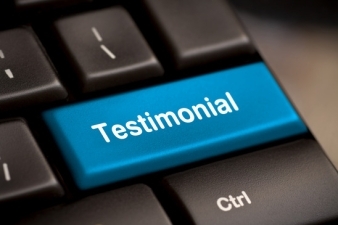 “I am blown away by the quality of both this software, and the support. Amazing software my computer run 2 times faster. Nadav G, CEO , GNS Inc. Thank you, Ram, for your professionalism and utmost attention. While many companies have forgotten what customer service is all about, securehunter.com certainly has not.”. Just wanted to say I think your Software is great! Too bad there aren’t more like it. Many thanks,”. James Gavin, Games media Ent. I am really quite amazed at the user friendliness and handiness of SecureHunter… it’s so useful!”. David Smith , Best SEO Marketing . We have subscribed to Secure Hunter services right from the beginning. The daily updates on incidents and facts and figures from Secure Hunter are essential tools in our own work. We also appreciate their trend analyses and willingness to take on board views and proposals for further improvement. Secure Hunter products are good value for money. “Securehunter.com is a wonderful tool for beginners and veterans alike. Jeff Henderson, The DB Project.